Why do people change their political or religious identities and what impact does it have? We all belong to groups – of friends and family, based on our studies, occupation, or hobbies, or based on our religious or political beliefs. Some of our group memberships are fairly static and others change throughout the lifespan. When we have children, we add “parent” to our collection of identities, when we migrate to a new country our nationality may change. My research seeks to understand when people change groups and how those changes of identity affect their lives? Specifically, I’m interested in understanding how people change their political or religious views, and the impact such changes have on them. People may leave moderate positions and become affiliated with more extreme political or religious ideas, or vice versa. Others may change completely – the Democrat youth becoming a Republican parent, or the Catholic turning to Buddhism. Such changes can have profound consequences for both individual lives and society as a whole. In political and religious contexts, identity change can yield profound social consequences at a national level - for example, vote swings can result in significant changes of political direction for an entire country. At the personal level, changing identities can affect individuals psychologically – for example, increasing life satisfaction, influencing other social attitudes, or creating distance from family members who no longer share religious or political views. My research addresses the social challenges of why people change their party affiliation or their faith and the impact of group change at an individual level - focusing on mainstream political and religious groups in Australia, USA, and Thailand. According to the Social Identity Model of Identity Change (Jetten et al., 2010, 2012) social identities and multiple group memberships have been found to be psychologically good. Research to date has understood factors that make people commit to their groups and the benefits of group membership. Comparatively little is yet known about why people lose or change their group affiliations and the psychological impact of identity change. I look at motivational factors for identity change (such as contested norms, rejection by the group) and the consequences for well-being, specifically in the political and religious contexts. 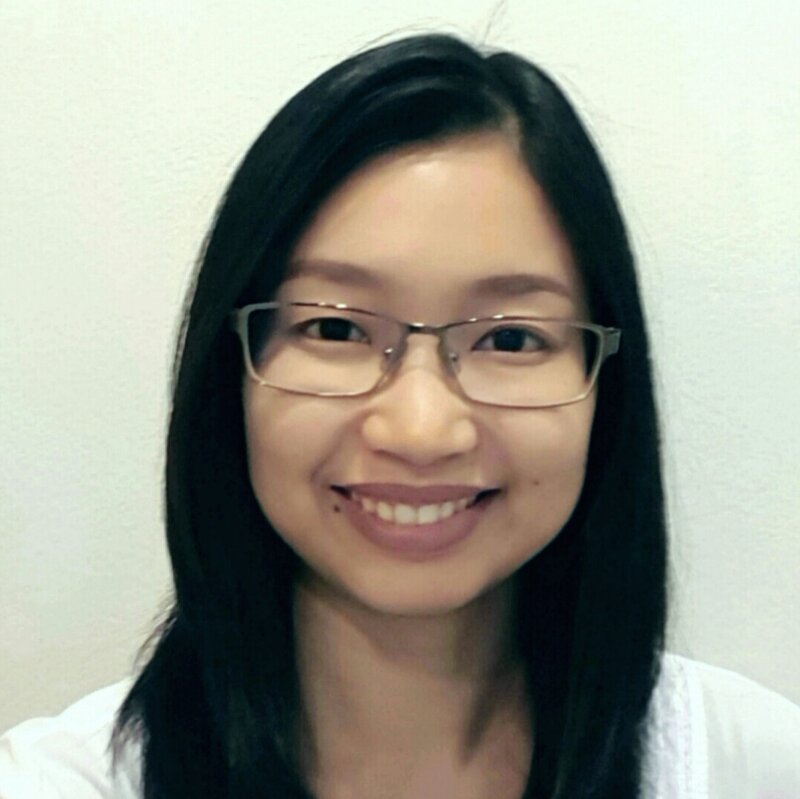 Originally from Thailand, I have cross-disciplinary background in organisational psychology and quantitative methods. My interest in political and religious identity change developed from direct experiences growing up in Thailand amid long-standing political conflict. Travelling and studying in various countries (i.e. UK, Germany, the Netherlands, Austria, Hungary, Greece, China, Korea, Japan, Singapore), I saw political systems and religious views through various cultural lenses. As a result, I myself experienced changes to my political and religious views and identities, which challenged my self- and world-views and affected my own life. I now believe that political and religious identities are changeable, and that they are critical to individual wellbeing. Broadly, I’m interested in social group conversions and especially swing voters and religious converts. Focusing on the individual level, I want to understand what motivates people who decide to leave their groups, and the factors that encourage people to join new ones. ​If you’re interested in having Gi speak at an event or collaborating on research, please get in touch.